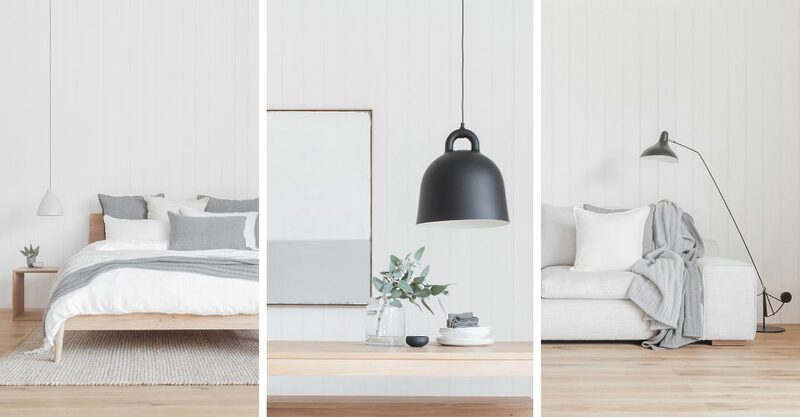 At Coastal Living, our interior styling services range from styling a complete interior for you, to simply freshening up zones within the home. Our team work closely with you to create a comfortable, simple and functional home environment using pieces that reflect the Coastal Living style. Whether it is choosing a sofa fabric, or guiding you with styling ideas, we are here to help and only a phone call away. To make an appointment or enquire about our interior styling services, please contact us at our Rosebud or Sorrento store. Please refer to contact details on our website for this information. No matter what the occasion is, we are here to help you find that perfect gift. Or if you are getting married, we can help you to create your dream-wedding registry. Our gift vouchers are valid for 12 months and can be purchased in store, via phone or email, and can be used at either our Rosebud or Sorrento store. Our online gift vouchers are valid for 12 months and can be purchased online, and can only be used through our online store.